Posted on March 14, 2014	by Derek "Gamer Crash"
A couple of higher profile indie games have revealed some news this week so lets have a look at what was announced. 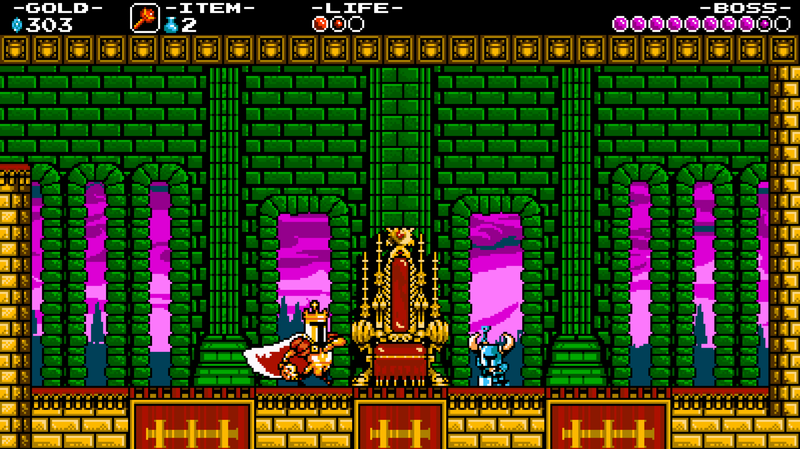 Shovel Knight, from the good folks over at Yacht Club Games, is a game that I’ve been on board with from day one. Combining a sweet retro look with chiptune music and gameplay inspired by games like Castlevania and Mega Man, has had me hooked since it’s announcement via Kickstarter last year. Originally announced with a March 31 release on PC, Wii U, and 3DS, the team announced that Shovel Knight is getting pushed a few weeks in order to make sure it’s polished to perfection. No solid release date yet, but the delay looks to be a short one. In the meantime, composer Jake Kaufman has released the Propeller Knight’s stage music for fans to enjoy. Newly created studio, Campo Santo, has finally pulled the curtain back on their newest project. Made up of former Telltale and Klei developers including Nels Anderson, their first game is called Firewatch. Set in the Wyoming wilderness, you play as a forest ranger looking for potential fire danger and ways to keep the forest safe from an especially hot and dry summer. Your only contact out in the wilderness is Delilah, your supervisor, who’s available through your handheld radio when you need her. As you set out from your lookout tower, Campo Santo has promised to test the player with difficult questions and choices that may even have a lasting impact on your relationship with the only contact you have out there in Delilah. With the track record that the developer has, this is definitely a title to keep an eye on. No word on a price, release date, or platforms at this time. This entry was posted in News and tagged 3DS, games, news, PC, WiiU. Bookmark the permalink.